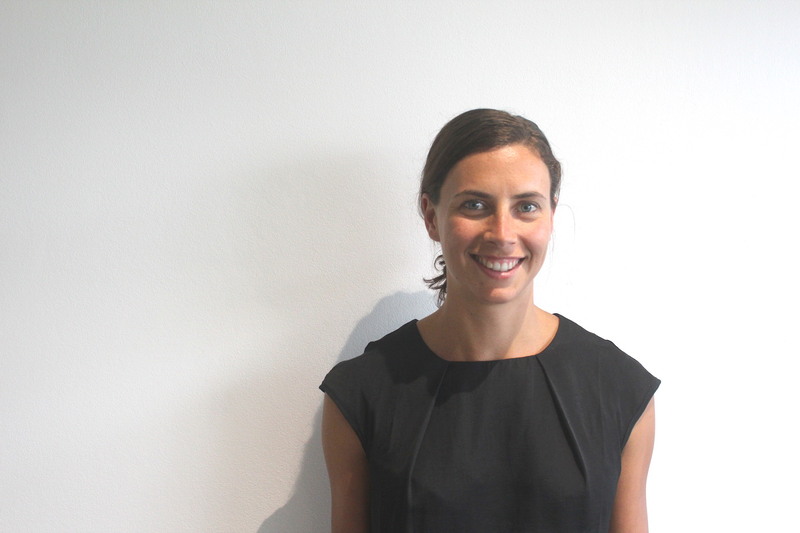 Caitlin is an experienced musculoskeletal APA physiotherapist having graduated from the University of Sydney with a Bachelor of Physiotherapy (First Class Honours). She has extensive experience in the hospital setting having been an Intensive Care Unit (ICU) senior physiotherapist working closely alongside specialist medical staff at St Vincent’s Private Hospital. Caitlin now focuses her physiotherapy knowledge on those with pain and dysfunction from office workers to weekend warrior athletes to ensure they can return to being injury free. Caitlin has trained with the Queensland Institute of Pilates and does Pilates to improve strength and core activation whilst she is surfing and training for her first triathlon.